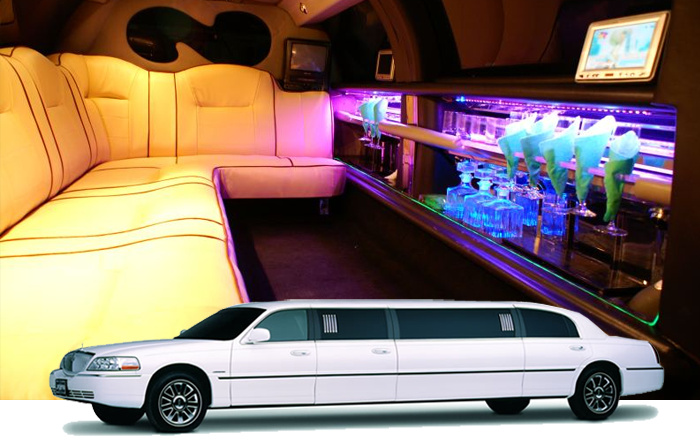 These gorgeous Toronto limousines comfortably seat about six passengers with a maximum of seven passengers. Imagine the traveling party you can have with ten champagne flutes and ten rock glasses—all complimentary. Whether your destination is Toronto proms, Toronto nightclubs, or a simple Toronto airport transfer, you can have the ultimate Toronto limousines experience with the Lincoln Stretch Limousine.